Oslo (AFP) - Former security contractor Edward Snowden won a Norwegian prize for freedom of expression Tuesday and received yet another invitation to leave his exile and receive the award in person. The Norwegian Academy of Literature and Freedom of Expression said the 31-year old fugitive had won the Bjornson Prize -- named after a Norwegian Nobel literature laureate -- "for his work protecting privacy and for shining a critical light on US surveillance of its citizens and others." Snowden, a former analyst at the US National Security Agency, has lived in exile in Russia since 2013 after revealing mass spying programmes by the United States and its allies. The academy requested assurances from the Norwegian government that Snowden would not be extradited to the US if he travelled to Norway to receive the 100,000 kroner ($12,700, 11,500 euros) prize money in person on September 5. Norway's justice ministry said it was up to immigration authorities, who indicated they would consider any entry request when and if they received one. A State Department spokeswoman, Marie Harf, said she would not speculate on whether Washington would ask for Snowden's extradition. But she warned: "We would advise any government that there's only one place he should travel, and that's back here to the US to face the charges he faces." She said the charges against Snowden were "very serious," adding that "if he had the courage of his convictions that he claims, he would come face justice here in the US." 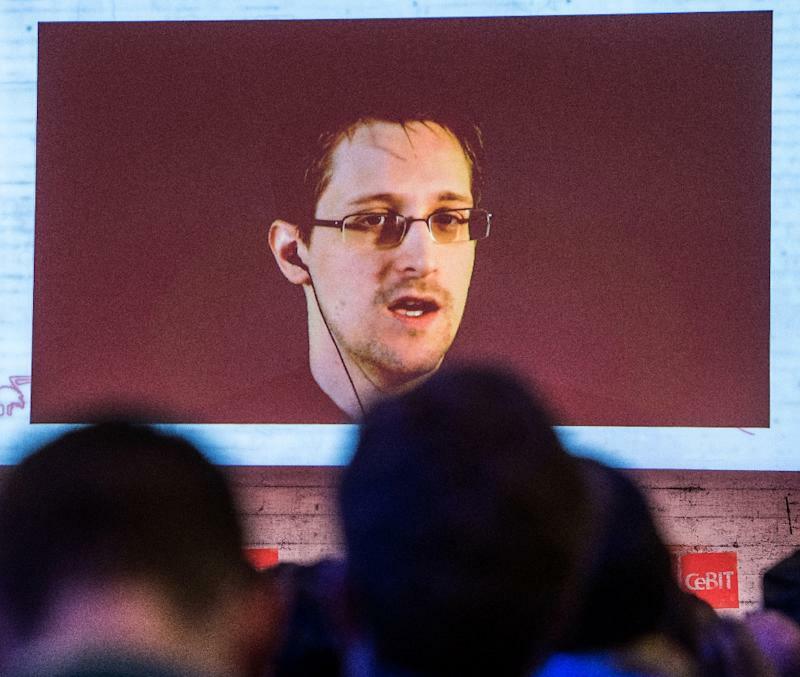 News of the award came on the day that US Senate passed landmark legislation limiting the powers of the National Security Agency, where Snowden had worked, in a move he hailed as "historic." Snowden was awarded Sweden's Right Livelihood Award in 2014 but chose to accept it by video link rather than leaving his exile in Russia. He has been nominated for the Nobel Peace Prize for the second year in a row. The Nobel will be awarded in Oslo on October 9.